My favorite time of the year is upon us. 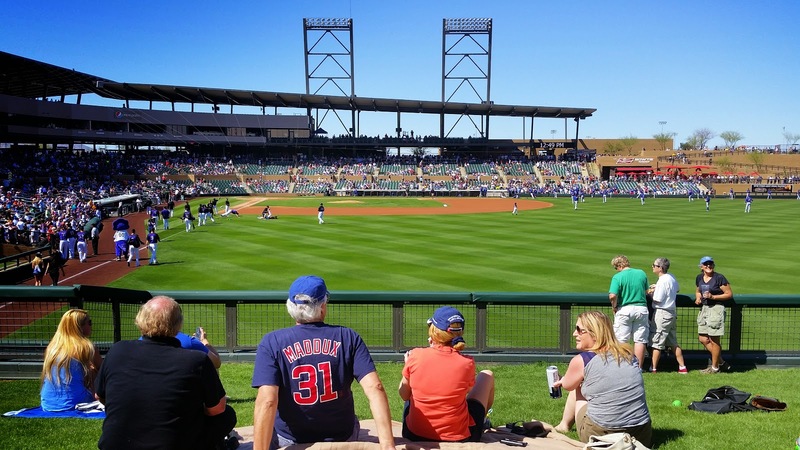 For my first spring training game of the year I reunited with friends at Salt River Fields. The Chicago Cubs were playing the Colorado Rockies, according to my ticket stub. We watched perhaps one play and spent the rest of the time catching up and eating. Don’t ask me who won. Lawn tickets were $9 plus fees. We checked out the food options around the stadium. 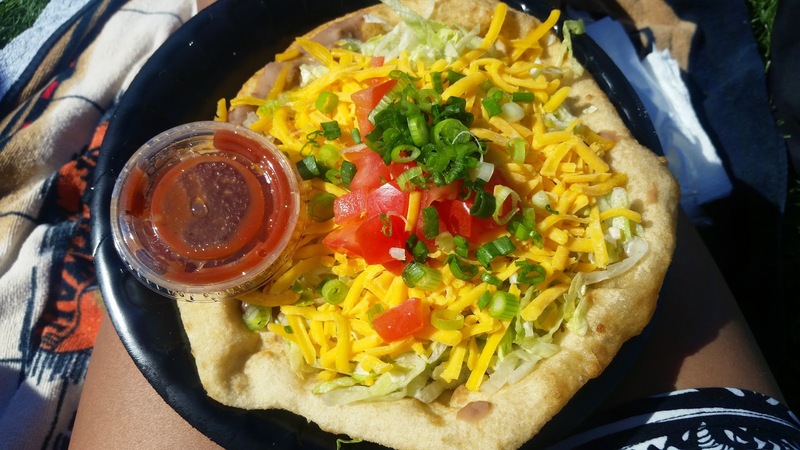 It was a tough decision, but I ultimately chose a Pima taco without the beef. The stand had the shortest line and was next to the lawn. 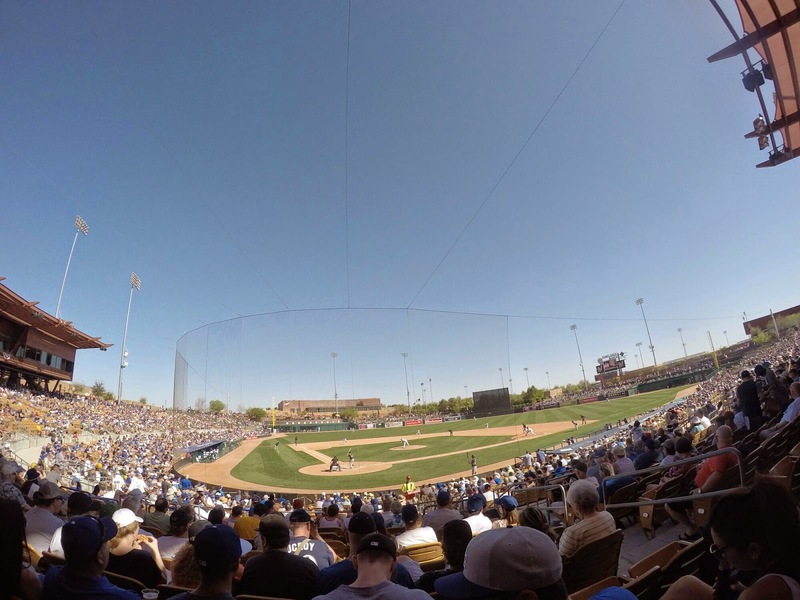 Sunday’s game was the Los Angeles Dodgers vs. the Milwaukee Brewers at Camelback Ranch Glendale. I was grateful to be sitting in an actual seat in the shady part of the stadium for a change. I spotted a familiar name in the lineup: Gerardo Parra was one of my favorite Diamondbacks. Seeing him play reminded me of some of the amazing moments I’ve witnessed at Chase Field over the past few years.